Martial Arts Institute has two locations. Martial Arts Institute-HQ, which is located on the intersection of 125th Street and Antioch Road. 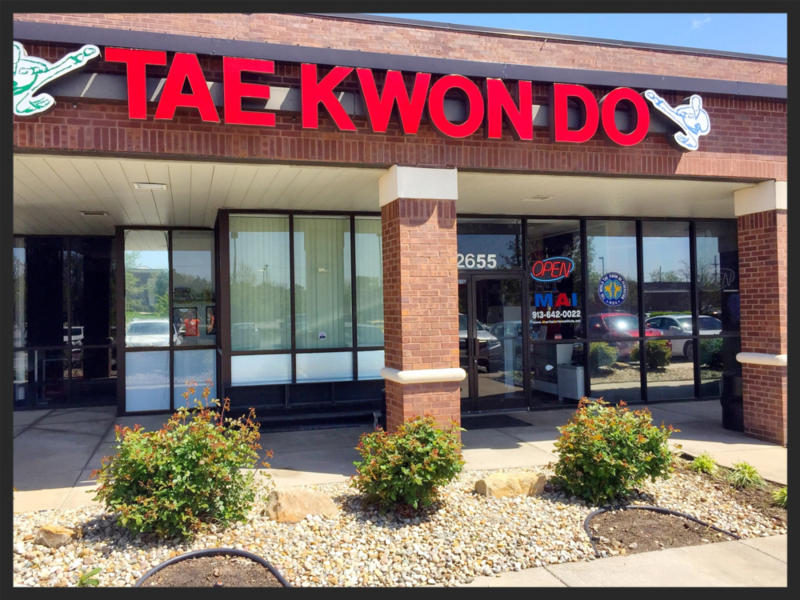 Martial Arts Institute-North is located at the intersection of 95th and Nall. Both are in Overland Park, Kansas. 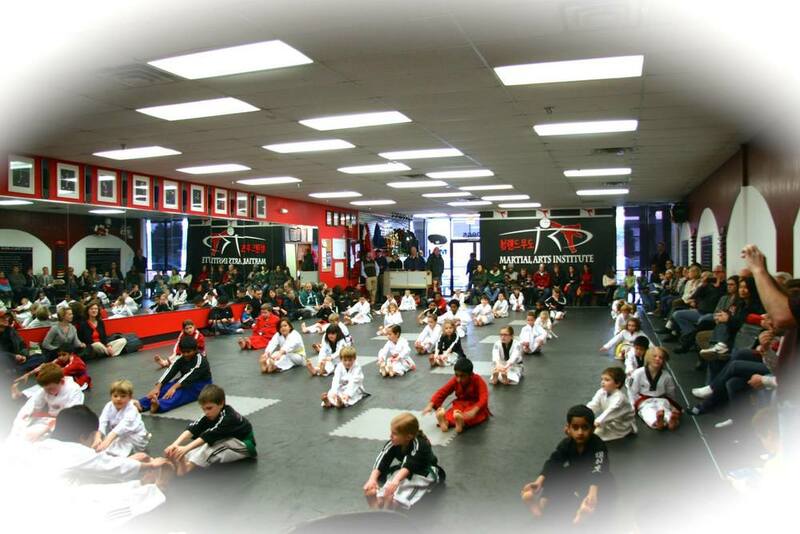 We cater to over 200 students pursuing varying areas of development in Tae Kwon Do, Hapkido, Yong Moo Do, Self Defense, Sparring, and Weapon's Classes. Martial Arts Institute is led by Master Justin Tjelmeland, and several Master/Instructors all with varying levels of skill and specialty. Master Justin Tjelmeland has achieved a 6th Degree Black Belt in Tae Kwon Do, a 3rd Degree Black Belt in Hap Ki Do, a 4th Degree Black Belt in Yong Moo Do, and a 4th Degree Black Belt in Tuk-Kong Military Martial Arts. He also owns over seven national titles. As of 2012 Master Justin has gone on to create his own martial art called the "Tjelmeland Moo Do Federation" a combination of all Master Justin's martial arts put into one well rounded Martial Art. In addition, we have the support of several highly accomplished Black Belts, and a growing number of improving students of several years. We welcome new students, as well as continuing students of all ages and backgrounds. 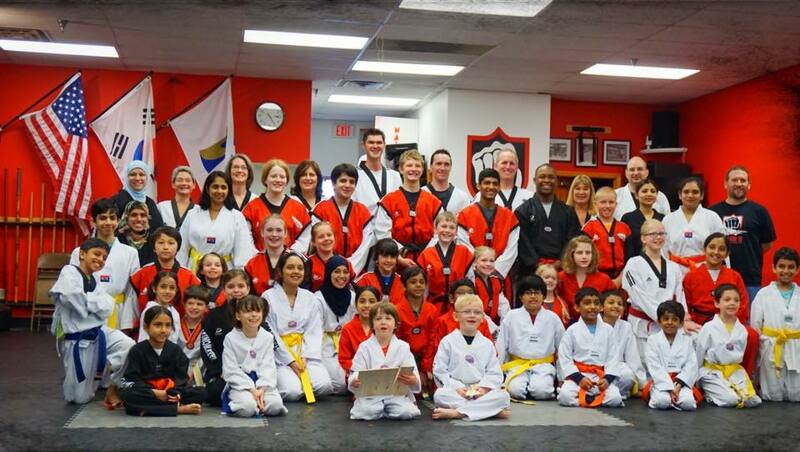 We endeavor to make your experience in martial arts an enjoyable and enduring one. Our motto is Learning, Sweating, and Always having FUN!